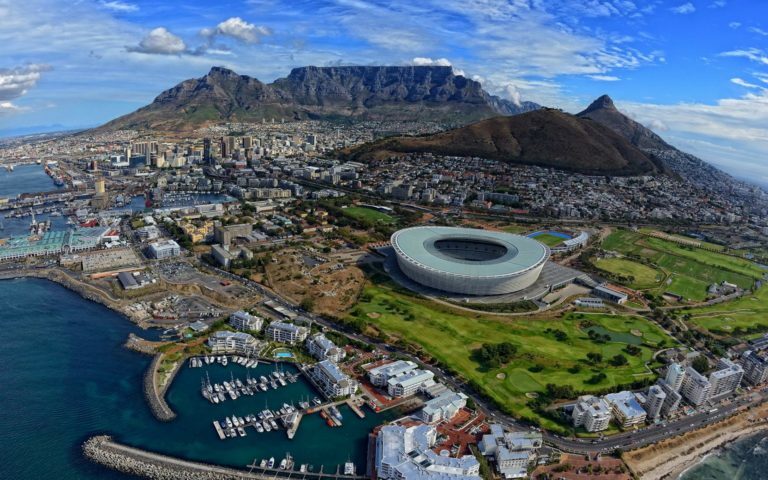 The New York Times has released its travel list, 52 places to go in 2014 and Cape Town is number one. Cape Town is also the Design Capital of the World this year. The city’s diversity and close proximity to a number of different attractions, making it a great business tourism destination. Dar es Salaam at number 39.